This is Skylar “Sky” Ford, Julia’s daughter. 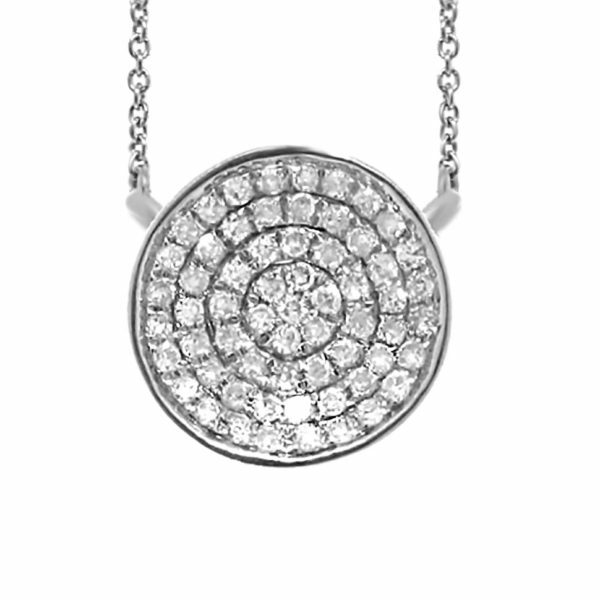 KVO Collections would like to name this simple round necklace after Sky. How can I do justice in my written words to describe truly how special this girl is? At 14 years old, she is probably one of the smartest people I know and I am not just saying this because she’s my daughter either She is not just book smart, but more importantly Sky is way beyond her years in ways of understanding the complexities of people and the world around her. Four things about Skylar: she loves to sing and she sings ALL the time and she is such a beautiful singer. The second is she loves to travel to different places and experience cultures and we have been very fortunate to be able to take her to lots of places. The third is she is an incredible cook! And the fourth is Sky has a strong sense of family. Being around her family and extended family is something that is important to her. I am in awe of this unique girl and love her to the sky and back infinite times May we present you with the Sky Necklace.